In a week’s time, popular Japanese automaker, Toyota would start selling spare parts for its range of cars in India through online medium. As of now, Toyota India would be testing this as a pilot project and shall be tested only in city of Bengaluru. By 2016, Toyota’s online spare part business in India would expand to major metro cities. Toyota has over 1 million customers in India and in a bid to offer them better support & ease of access, over 400 frequently changed parts will be listed for sale online. The following spare parts would be listed for sale by Toyota: fan belts, oil filters, engine oil, wiper blades, bulbs, brake pads and other accessories. Providing an option to buy Toyota’s genuine spare parts online is a good thing as customers could directly get their cars fixed at a local workshop than driving to a Toyota facility which might not be present everywhere. The delivery model will be fully localised, as and when the customer places an order, parts would be delivered via Toyota dealerships. 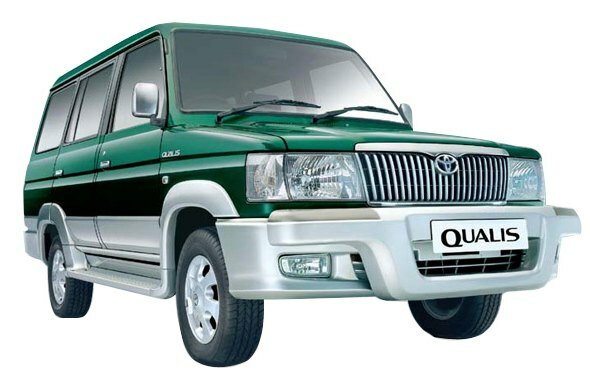 Good news is, Toyota would not only offer parts for different models which are currently on sale in the market, but also delivers spare parts such as Toyota Qualis and Toyota Corolla.